Pay Per Click marketing is a great way to get your website seen online and determine your overall marketing strategy for your website. 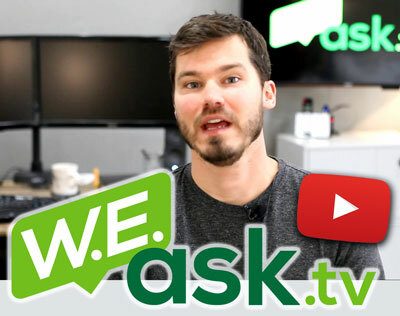 Many people put up a website and believe they will get traffic right away. You may get web traffic when people search for the specific name of your company but if you’re interested in ranking in the search engines for more general keywords, they are usually much more competitive and you will likely need to spend some time and money to get the rankings you want. There are different types of search engine marketing but pay per click marketing is a good option for many web site owners. 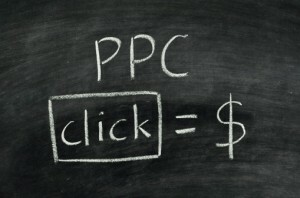 PPC advertising is paid advertising for specific search terms in search engines. For example, if your business sells pizza in manhattan, you would want your site to show up when people search Google for “manhattan pizza”. 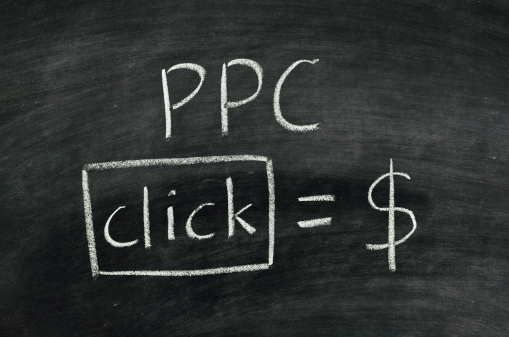 This can be done through PPC marketing but it is much more complicated than that. There are many benefits to Pay Per Click marketing but it’s always best to have a professional manage your website. 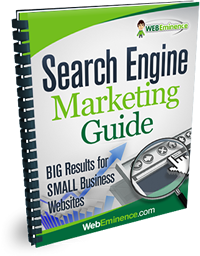 Web Eminence will offer a personal touch in managing your pay per click advertising.